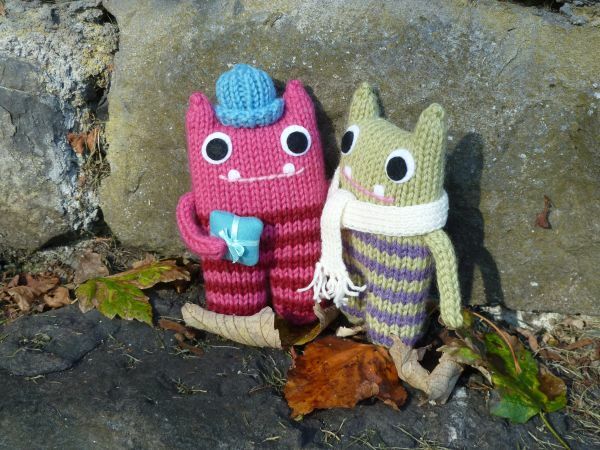 Beasties are fun, friendly little monsters with a real sense of adventure! 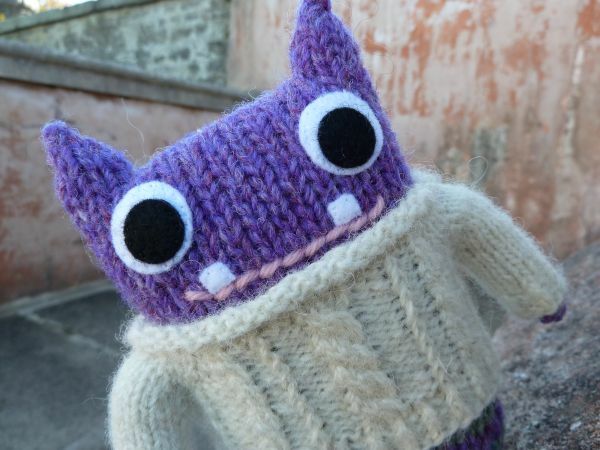 Inspired by everything from film, TV and books to the everyday things we love most about this island we call home, each Beastie is lovingly handmade by Helen right here in Dublin. 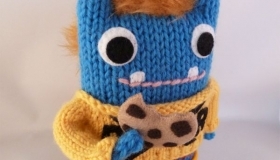 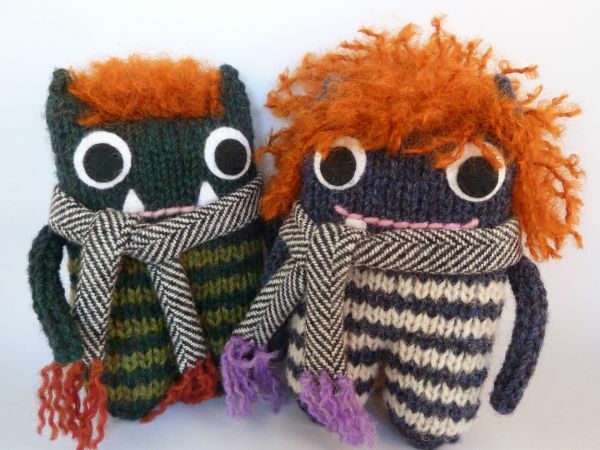 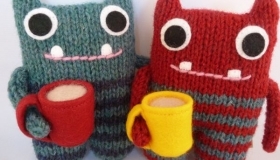 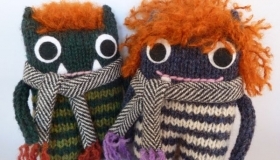 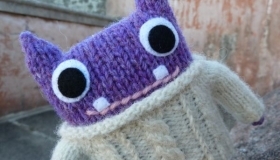 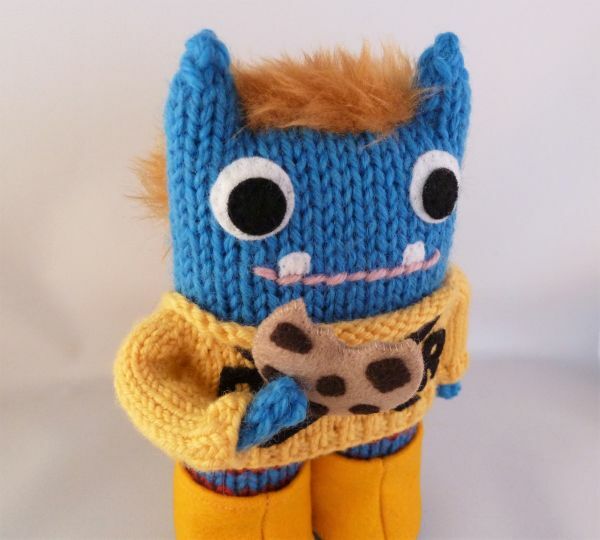 She knits with high-quality natural fibre yarns, and every Beastie’s features and accessories are carefully hand stitched. 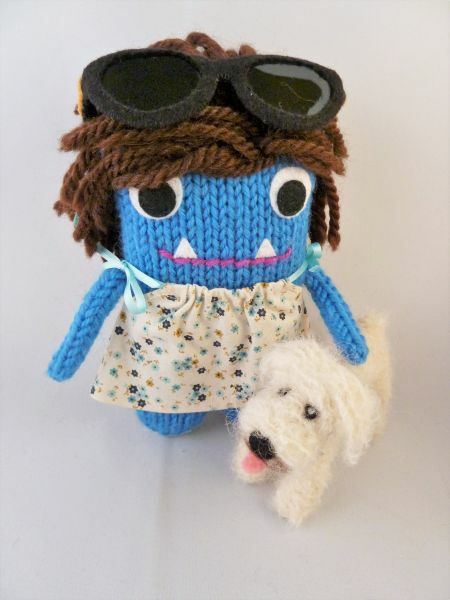 They also carry their own personal passport, so you’ll know yours is truly the only one of its kind! 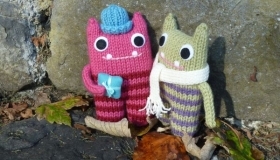 A lifelong craft addict, Helen has always had a soft spot for weird and wonderful creatures, which she can trace back to a childhood spent watching cartoons and “The Muppet Show”. 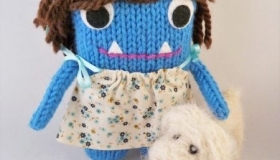 She’s been bringing her imaginary friends into the real world with the help of needles, felt and yarn ever since! 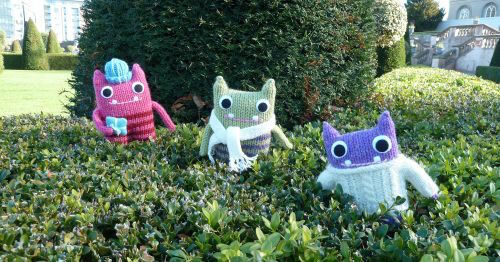 As well as the Beasties, she’ll be packing her stall with some sweet little plushie characters, which will delight kids of all ages. 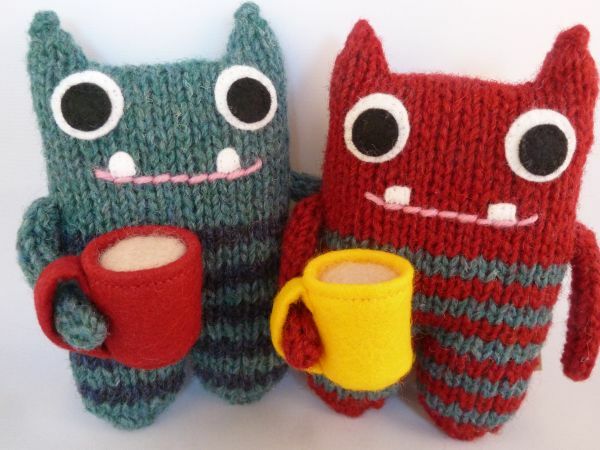 The Beasties look forward to seeing you all at this year’s Flea – in the meantime, find us online and see what we’ve been up to lately!